Meet Asia at Babson. Meet Babson in Asia. I am featuring a guest post from one of my staff members, Petia Whitmore, who is currently in Tokyo, recruiting for the Graduate School. I’ll be featuring photos and her experiences over the next two weeks. Hope any of you in areas affected by Hurricane Sandy stay safe and dry. 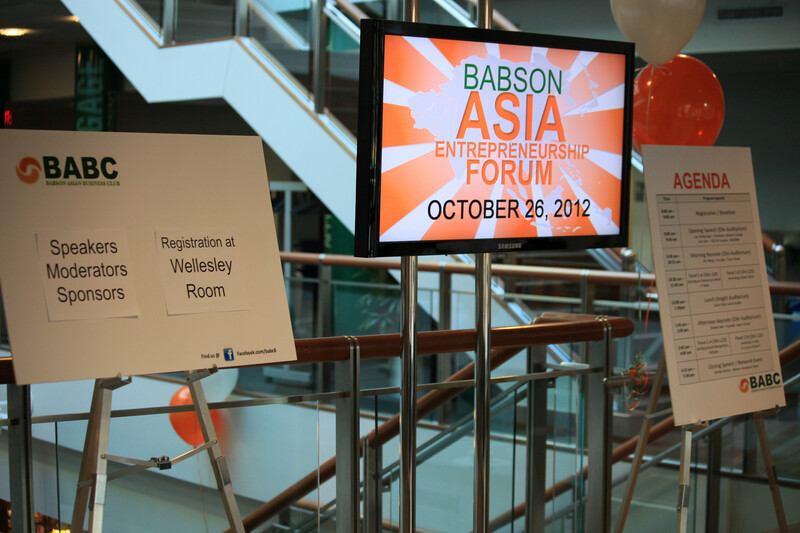 Greetings from the Babson Campus, where last Friday we were busy hosting the Babson Asia Entrepreneurship Forum 201–almost 200 guests. Congratulations to all the Babson students who contributed to this event! But you don’t have to be in Wellesley or even in the US in order to meet Babson. If you are currently in Japan, China or Hong Kong, we have an invitation for you. I (Senior Associate Director Petia Whitmore) will be representing the Babson MBA program at a series of QS World MBA Events. 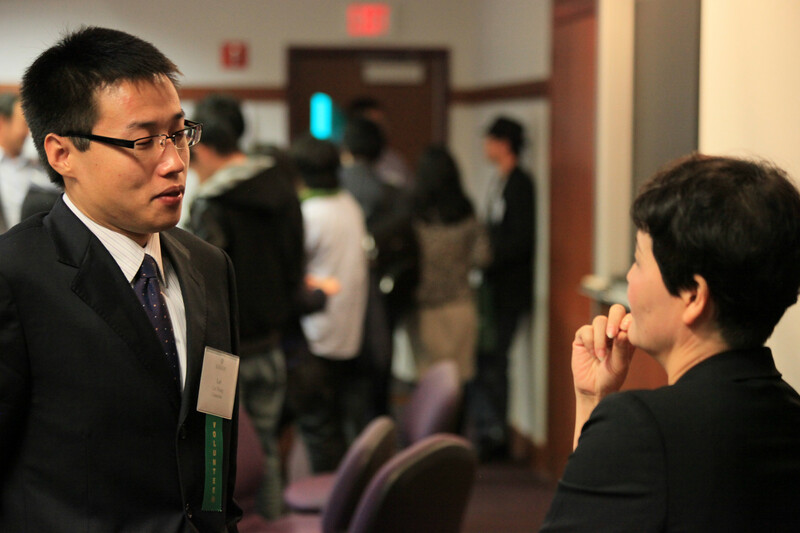 You can speak with me at Babson’s table during the fairs or attend the “Studying in North America” pre-fair panels in Beijing, Shanghai and Hong Kong, where I will be a panelist. In Tokyo you can register for Babson’s Information Session on October 31st. 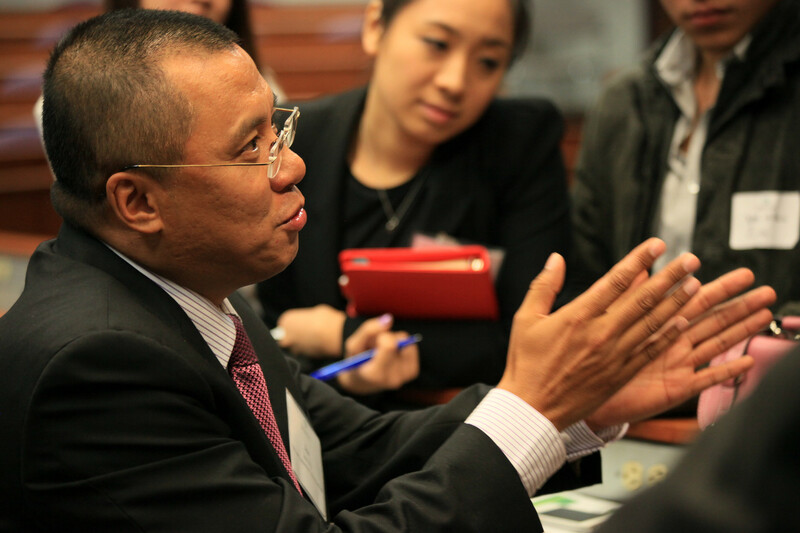 And we have networking socials lined up in Beijing, Shanghai and Hong Kong, where you can join us for a small Babson event to learn about our unique, integrated approach to education. I hope you will be our guest at these events. 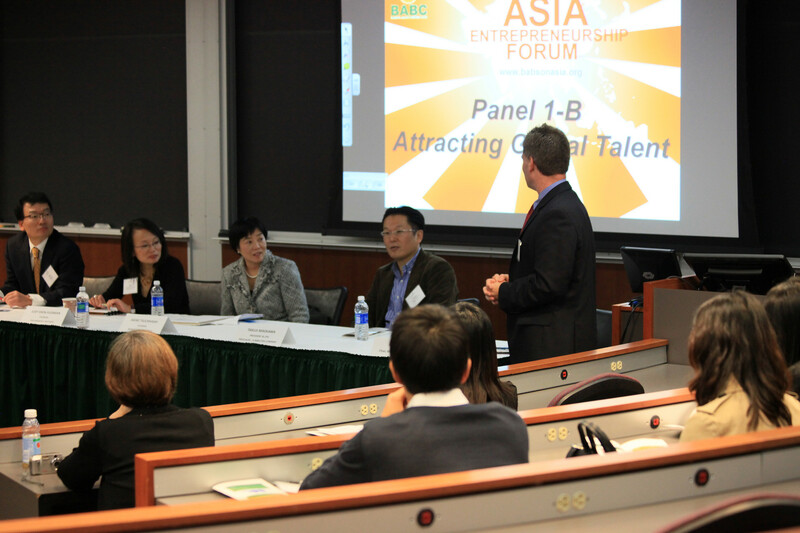 Stay tuned for my pictures and news from Babson’s Asia MBA recruiting tour. A few more pictures of the Asian Forum.